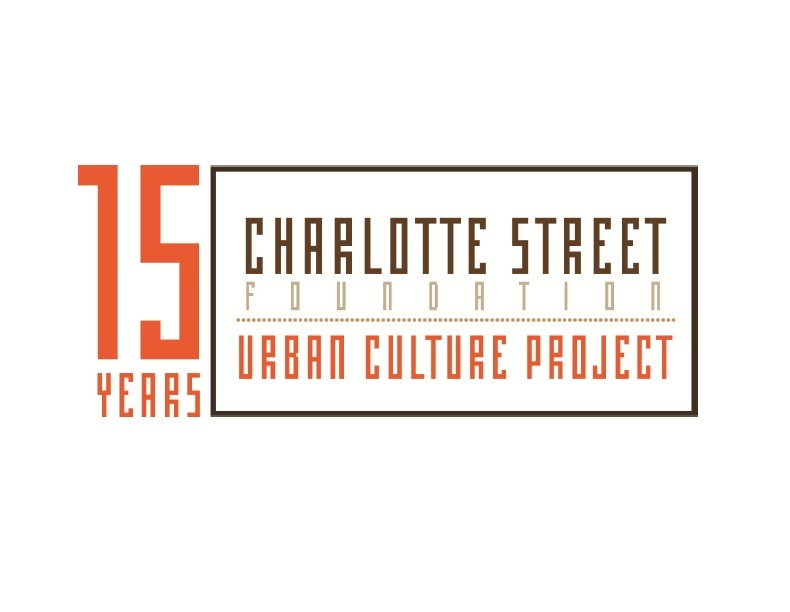 a charlotte street 15 year anniversary project considering the history and future of artist-driven pioneering in Kansas City and the changing nature of the city's "frontiers"
Flash mobs & curfews: the rights and responsibilities of free access to public space. Wednesday, May 2, from 6.30 – 8.30 PM, at Paragraph & Project Space / 21-23 East 12th St., KCMO. This will be a draw-listen-speak event. Our invited speakers will address a topical situation in which Kansas City is negotiating the use of public space by citizens. Doug Bonney, chief counsel and legal director at the ACLU of Kansas and Western Missouri, will address the rights all people have as they move through city streets, touching on issues such as the right to gather peaceably, loitering, and curfews in the Plaza. Councilman John A. Sharp will address questions and ideas about how to simultaneously ensure public safety and protect private property. Individuals connected with artist Jamie Burkart’s table-top reenactments of the April 2010 flash mob in the Plaza have also been invited to share their perspectives. Time will be provided for asking questions and for discussion. The format will be informal, respectful and directed at increasing awareness. 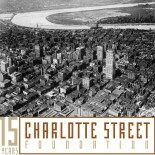 During the conversation, the audience will be provided with materials to doodle, collage, and draw personal maps of Kansas City related to experience, memory, observation, or hope. If they wish, they can add their map to the display in the gallery at the end of the evening. 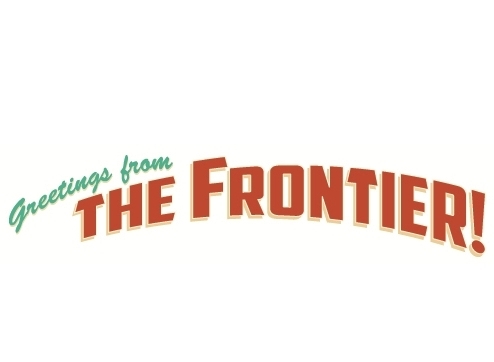 Beating the Bounds is a curatorial focus of the “Frontier” show, examining the boundaries between public and private space in our city, and asking questions about those spaces that we call ”the commons”. This entry was posted on April 30, 2012 by Julia Cole in Beating the Bounds, Participate, Phase I Projects, Public programs, Roundtables & discussions, Uncategorized and tagged ACLU, Beating the Bounds, Curfews, Doug Bonney, Expect the Best - Prepare for the Best, Flash mobs, Frontier, Gather Peaceably, Public space.